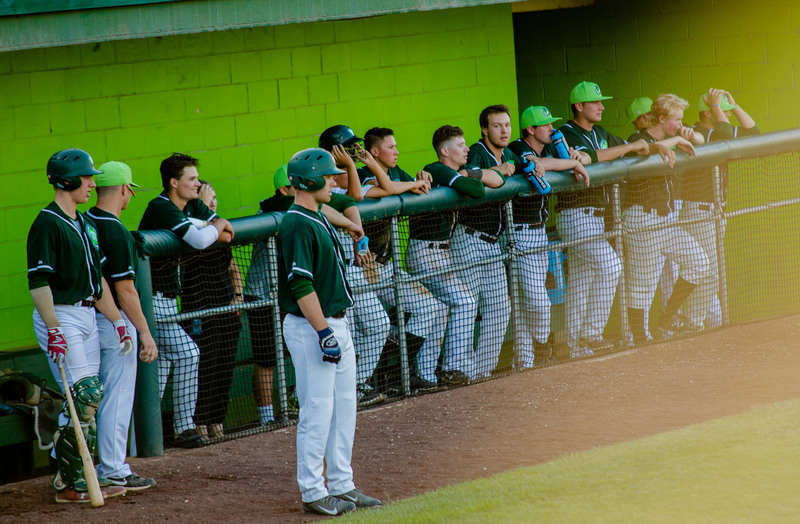 The Pippins offense struggled for the third straight night and a late offensive outburst by the Bells sent the Pippins to their third straight loss in a sweep by the Bells. 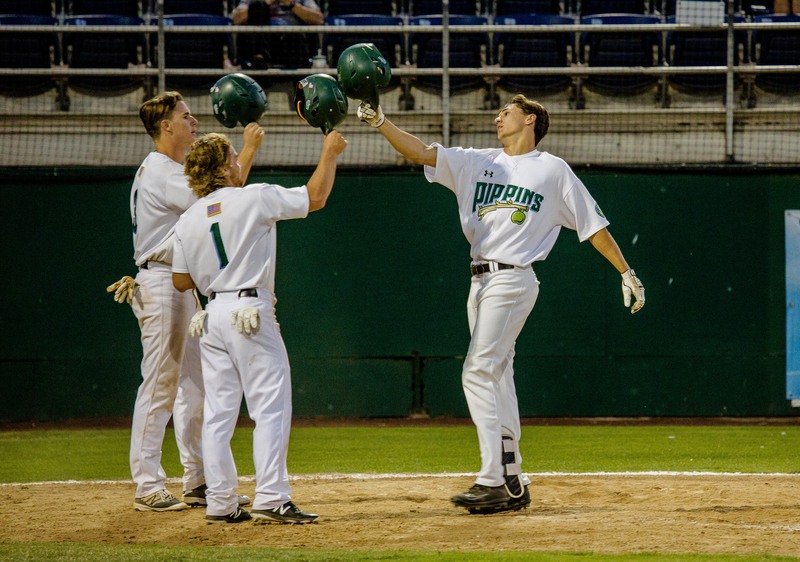 On a day where Pippins closer Connor White got the start and went three innings of hitless ball, a bloop base hit in the ninth sent the Pippins to their second straight loss. 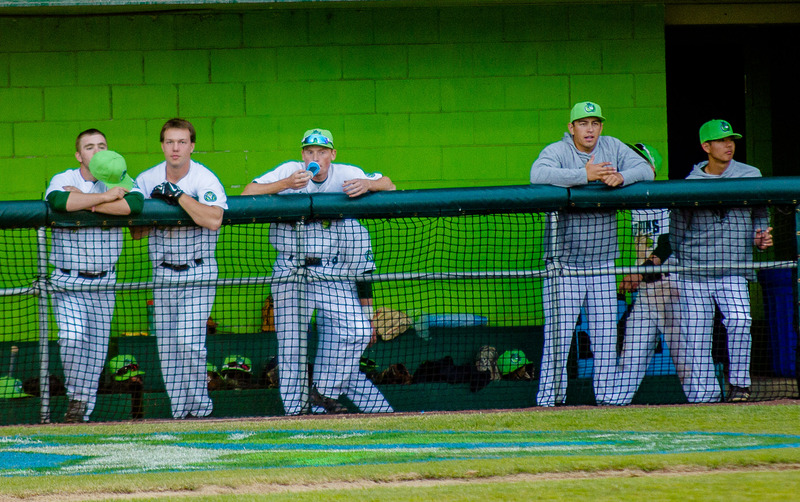 Cullen Kafka pitched six strong innings allowing just three runs, but it wasn’t enough as the Pippins were shut out for the second time in three days by the Bells, 4-0.